The calliope is the Fox Valley Shrine Club's orginal parade vehicles and can be seen in various parades around the Fox Valley Area. 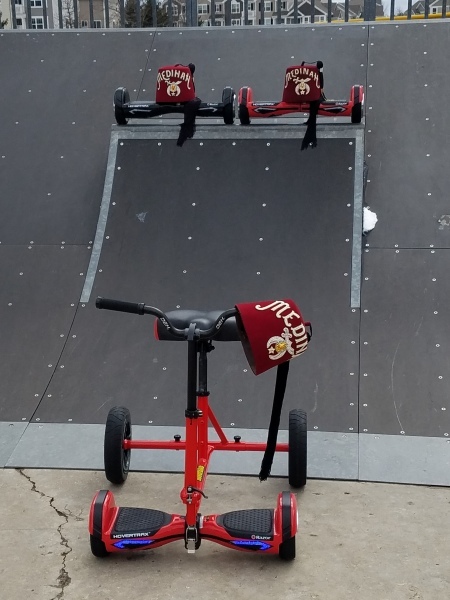 The Calliope is the original parade vehicles of the Fox Valley Shrine Club and it still brings smiles to the people watching. 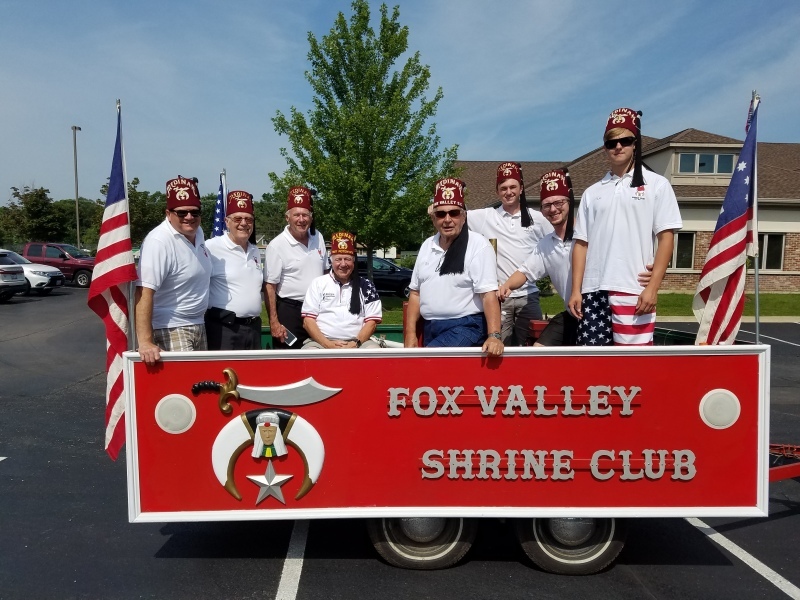 The Fox Valley Shrine Club has been steadly growing over the last few years and in an effort to continue growing we are expanding our parade unit to include hoverboards. This hoverboard unit will use hoverboards to power our Hoverbikes. We currently have 6 vehicles and are looking for Noble who are interested in joining our new unit. If your are a Noble in Good Standing and are looking for a local Shrine Club then Contact Us.